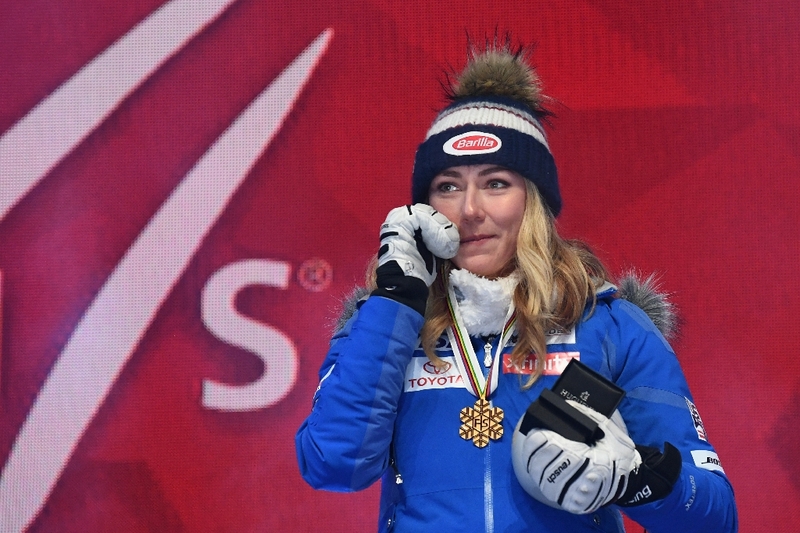 US ski starlet Mikaela Shiffrin has called Lindsey Vonn’s assertion that she could have won, or medalled, in all five disciplines at the world ski championships a “wild miscalculation” and “disrespectful” to other skiers. Vonn, the most successful female skier of all time, will race her final downhill before retirement on Sunday. But she stirred up a hornets’ nest on Friday by saying she was baffled by Shiffrin’s decision to skip the combined event, saying her teammate had “100 percent the capability of getting a medal in all five disciplines”.